This may be a case of art imitating life. Whenever there is a Russian character in a film, chances are audiences are going to root against them considering that they almost always play a villain. But in reality, they are in the news for a variety of reasons from political interference to technological hacking. And now it seems, at least according to a new study, they’ve gone one step further by trolling Star Wars: The Last Jedi. More on the story below. What Rian Johnson did for Star Wars in The Last Jedi was very interesting. It challenged what we knew about the universe, but it also rubbed people the wrong way. Not only that, but it offered a very polarizing answer to one of the trilogy’s biggest questions: who are Rey’s (Daisy Ridley) parents. Now we are learning that The Force Awakens and Episode IX director J.J. Abrams had a much different plan for who Rey’s parents are. 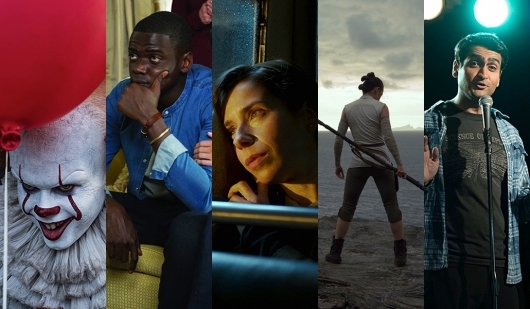 Hit the jump to see how Johnson’s creative decisions may have hurt Episode IX. Spoilers below if you’re not caught up. The joys of watching a deleted scene are imagining how it could have fit into the film in the first place. Some of the scenes are cut out because of the film’s runtime. Other times they are necessary because of pacing. So there will be plenty of time to figure out why certain scenes in Star Wars: The Last Jedi ended up on the cutting room floor. While deleted scenes almost seem like a necessary addition to any DVD, there is one deleted scene from The Last Jedi involving Finn (John Boyega) and Captain Phasma (Gwendoline Christie) that will have fans questioning why it was cut out and chosen over the scene that made the final theatrical cut. Check it out below, but beware of spoilers ahead. A trailer has been released announcing the release dates for Star Wars: The Last Jedi on digital, 4K Ultra HD, Blu-ray, and DVD. Also announced for the home video release are the various special features that will be available, including over two hours of bonus footage, a feature-length documentary, and more. You can find all of the details and watch the trailer below. 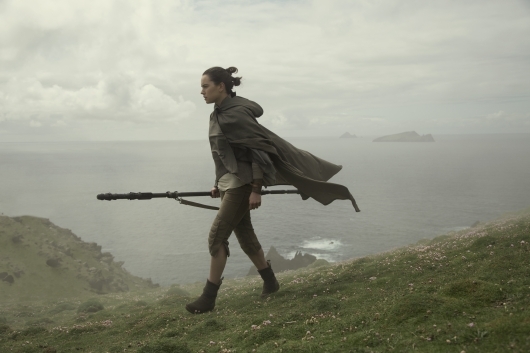 Star Wars: The Last Jedi director Rian Johnson has been taking a lot of heat for the creative liberties he took in the sequel. 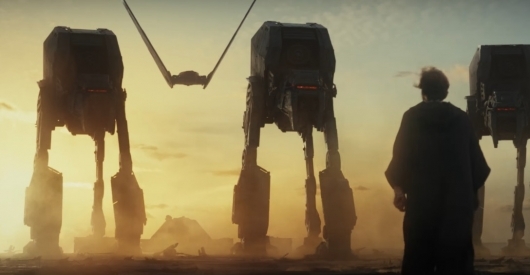 The film, which took place directly after The Force Awakens didn’t have the narrative luxury some of the other film have, with some sequels having months or years long gaps. 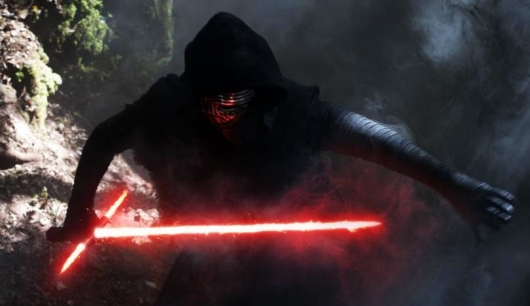 This may explain why the Knights of Ren didn’t make an appearance in The Last Jedi. 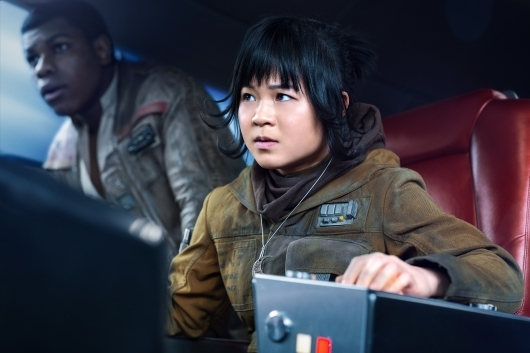 But it doesn’t explain how Johnson came to the decision to have Luke Skywalker Force Project himself from across the galaxy to confront his nephew, Kylo Ren, on the mining planet of Crait. But the director is now taking the opportunity to explain some of those decisions. One comes down to being unable to due to screen time, while the other, he had to go back to the old “Jedi Texts” to prove such powers exist. Check them all out below. 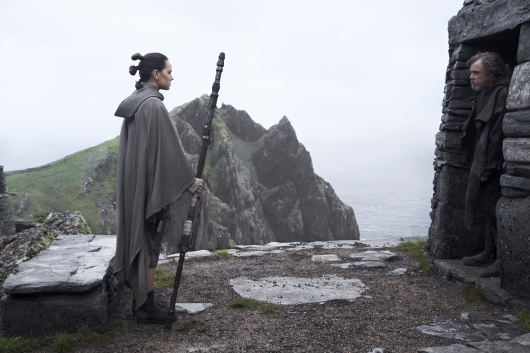 Star Wars: The Last Jedi was a major hit over the weekend, earning over $220 million in the domestic box office. While the film is polarizing, no one can deny the profound impact that Carrie Fisher and her character of Princess Leia had on the immensely popular franchise. Having gone from princess to general, Fisher carved her own mark and defined what it means to be a badass woman. A notion that she had carried with her until her death, and one that has inspired not only her co-stars, but almost every woman on earth. We had a chance to sit down with our fellow journalists to talk to the female cast of The Last Jedi about what it meant to them to star alongside Fisher and what they learned from her during the production of the film. Check out what they had to say here below. Now that Star Wars: The Last Jedi has been released, fans have had time to digest and think about what they have just seen. It also means that there will be some spoiler pieces coming out this week. And we will be covering them as it pertains to the future of the franchise and Episode IX. So fair warning, if you haven’t seen the film yet, there will be spoilers in the following post. So if you haven’t seen it yet, then you might want to avoid this post. 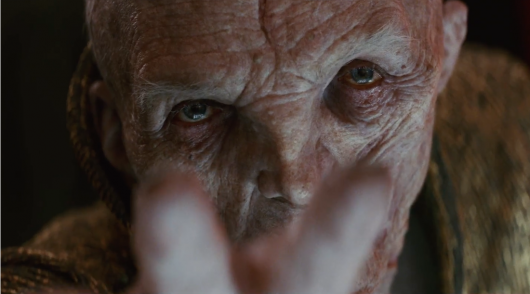 But if you have already seen it, and want to know more about Snoke’s role in The Last Jedi, continue reading. Full disclosure, if you haven’t watched Star Wars: The Last Jedi, this latest article will be full of SPOILERS. It pertains to who Rey’s parents are and how it might have an impact on Episode IX. So again, if you haven’t seen the new movie and have been avoiding social media this past weekend – I should give you a medal for that if you have – then do not continue reading below. 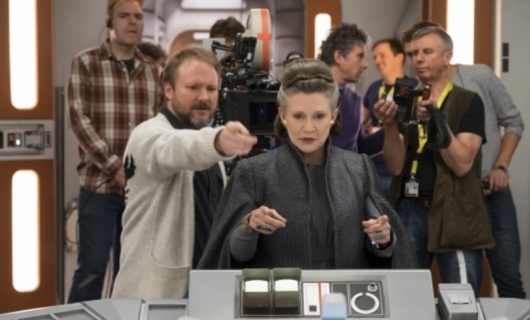 But if you have watched it, and are fully interested in where director Rian Johnson takes the franchise, then check out what he had to say below.